Nashville said goodbye to country queen Rayna James with a tribute performance like no other. 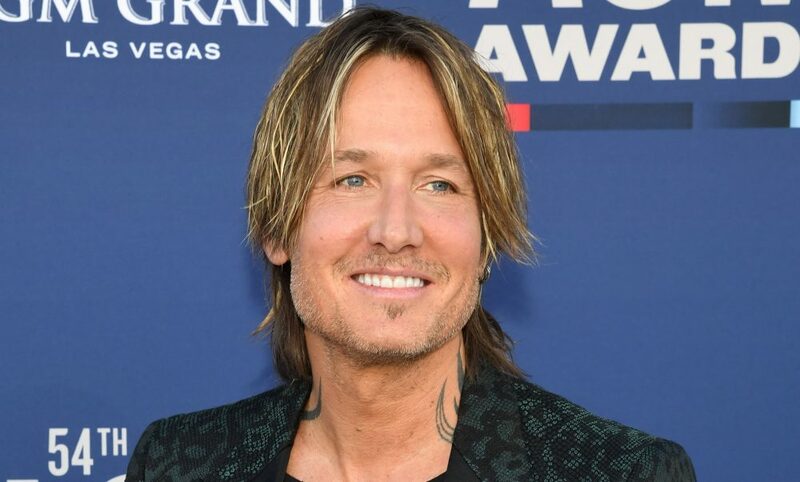 After the sudden tragic passing of country queen Rayna James in the television drama series, Nashville, the cast honored her positive presence with a poignant tribute performance. 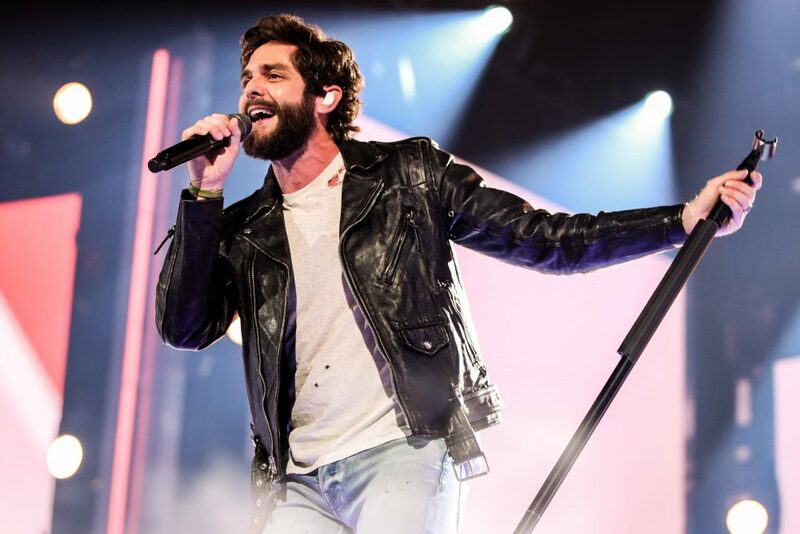 Many Nashies and dedicated viewers of the program tuned in to see the episode facing the aftermath of James’ shocking death to see how the characters would grieve their emotional woes without James there to comfort or take care of business. As the episode progressed, Juliette Barnes (Hayden Panettiere) was given the incredible opportunity to sing in honor of her role model and idol at the CMT Music Awards. But as the stakes rose to a higher level, Barnes knew there was only one way to show James how much they all missed her. Showing off her personal change for the better, Barnes stunned fans by giving Maddie Conrad (Lennon Stella) the stage to perform James’ hit song, “Sanctuary.” Tensions increased and sadness overwhelmed the teenager, causing her to weep throughout the performance. 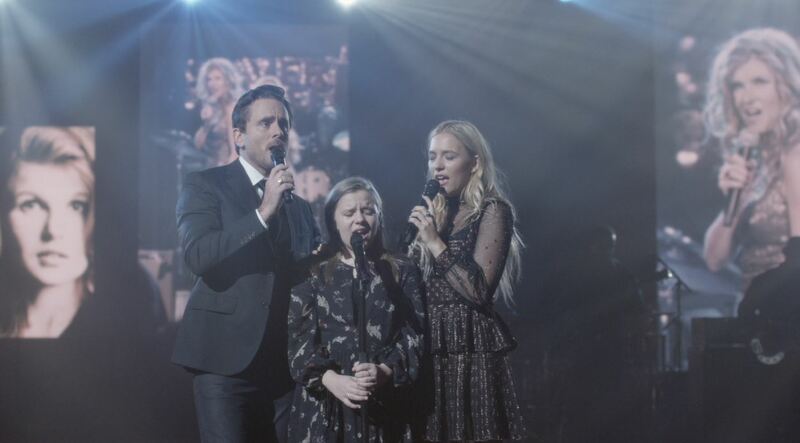 Coming to the rescue was none other than Deacon Claybourne (Charles Esten) and her sister, Daphne (Maisy Stella), to combine their harmonies for an inspiring rendition of the track like none other. 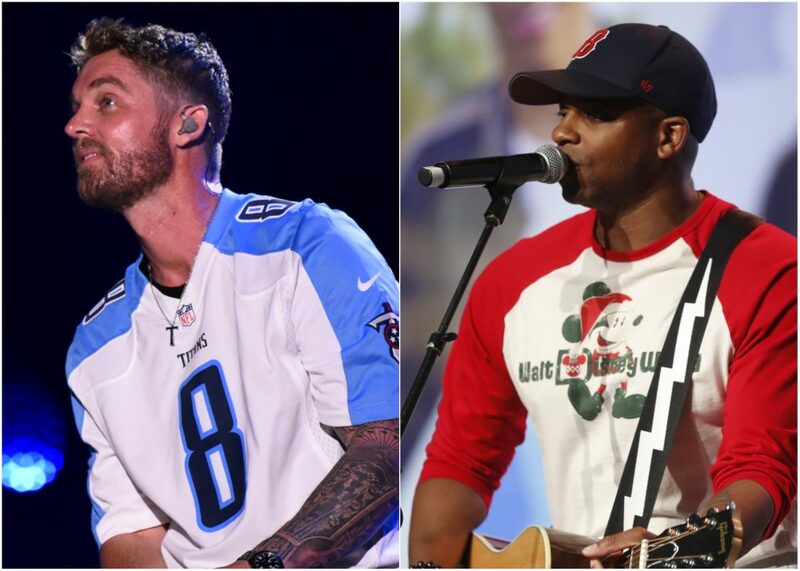 With the loss of James to the Nashville family, questions arise as to how her record label will go on and who will be responsible of taking care of her kids between custody negotiations. Season five of the series will continue on and answer all of the theories with episodes airing Thursday nights at 9 p.m. ET on CMT.